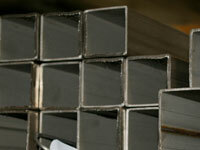 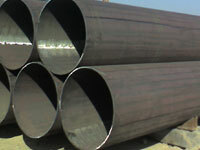 Superior Steel Oveseas is well-known manufacturer ,supplier & exporter of ASTM A209 T1 Tubes.We are engaged in offering a comprehensive range of ASTM A209 Alloy Steel T1 Tubes ,that is highly qualitative and functional to our clients.ASTM A209 Grade T1a specification covers several grades of minimum wall-thickness, seamless, carbon-molybdenum alloy-steel, boiler and super heater tubes. 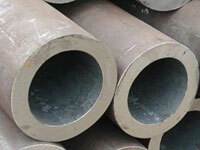 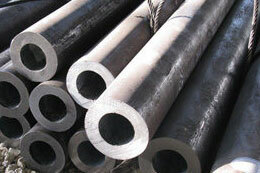 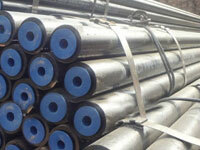 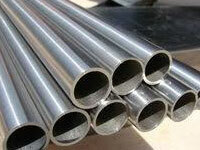 ASME SA 209 Alloy Steel T1a Tubing in standard as well as in customized forms at reasonable price. 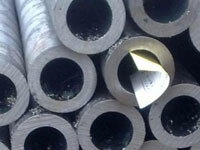 ASTM A209 Grade T1a Alloy Steel Seamless Tubes have a typical chemistry with additions of 0.44-0.65 Molybdenum. 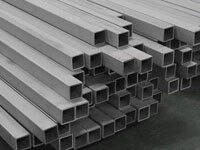 Bearing minimum tensile strength of 365 Mpa ASTM A209 Grade T1a Tubes have a minimum yield strength of 195 Mpa.We are largest stockist of ASTM A209 T1b Tubeto with huge inventory.We Offer A209 Alloy Steel T1 Tubes are compact in sizes and are offered in varied finishing standards. 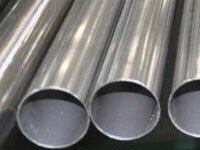 ASME SA 209 Alloy Steel T1 Tubes is usually for the purpose to increase hardness, strength or chemical resistance.ASME SA 209 T1 Alloy Steel Tubes can be customized as per our precious customers’ specifications. 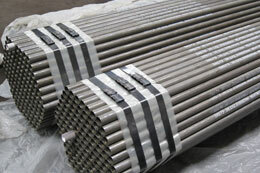 ASTM A209 T1,Alloy Steel ASME SA 209 T1 Seamless Heat Exchanger Tubes Importer,ASTM A209 T1b Seamless Alloy Tube Trader,A209 GR T1 Alloy Steel Seamless Square Tube Distributor,ASTM A209 T1 Seamless Alloy Tube Exporter, High Pressure T1 Seamless Boiler Tube Manufacturer & Suppliers. 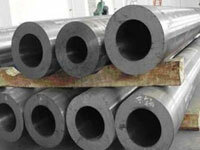 What is Alloy Steel ASTM A209 T1,T1a,T1b Tubes? 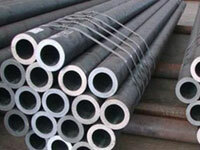 We offer comprehensive range of ASTM A209 T1 Alloy Steel Tubes in which contains in various shapes & Sizes as per suitability of the customer. 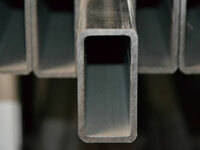 ASTM A209 T1 Alloy Steel Tubes are carefully inspected on many quality phases before last dispatch.ASME SA 209 T1 Alloy Steel Tubes has some excellent features to offer such as high quality, tested approved, durable and more. 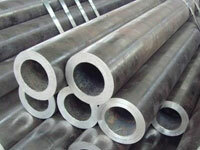 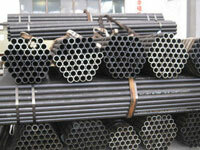 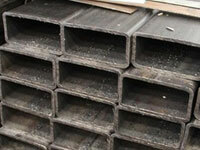 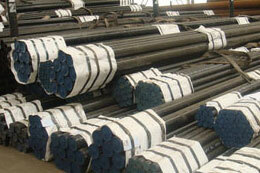 ASME SA 209 T1b Alloy Steel Tubes in different customized options and at best price.